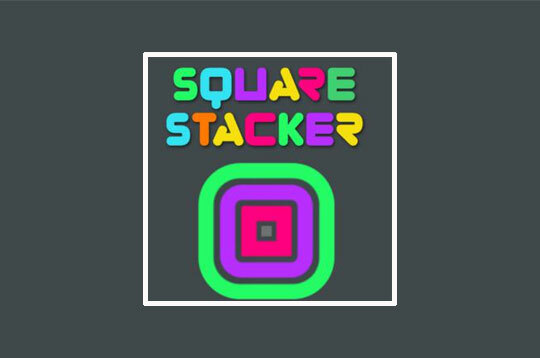 In this super addictive puzzle game, your task is to stack squares on a board and earn as many points as you can. Arrange squares of the same color in a straight line to destroy them. - Play Square Stacker Free and Enjoy!